Ubisoft has today release the second in the series of the new Ghost Recon:Future Solider game which is currently under development. The new Future Solider trailer shows you how you will be able to customise in game weapons to your exact requirements using the new editing feature called “Gunsmith”, offering you over 20 million different weapon combinations to choose from. The trailer below allows Mack taking you through some of the available customisations and hi-tech gear that will be available to players with the new Ghost Recon:Future Solider. If you didn’t catch the first trailer in the series I have also added it below for your enjoyment. 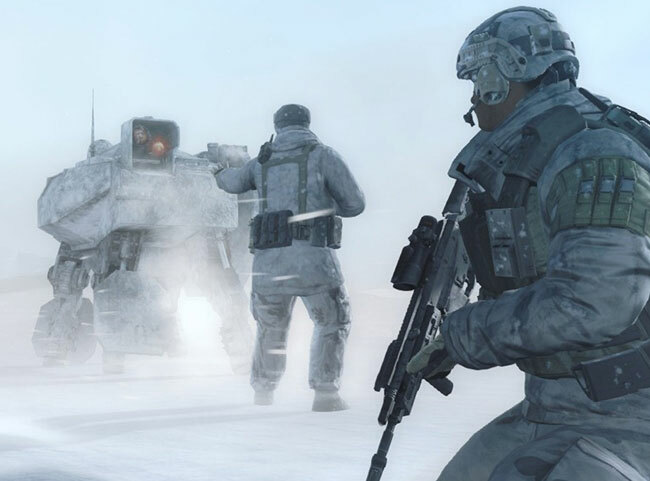 Ubisoft’s new Ghost Recon Future Soldier will release on May 24th 2012 on Playstation 3 and Xbox 360.